In this guide you'll learn what kind of insurance you'll need as a personal trainer and where to find it at a reasonable price. 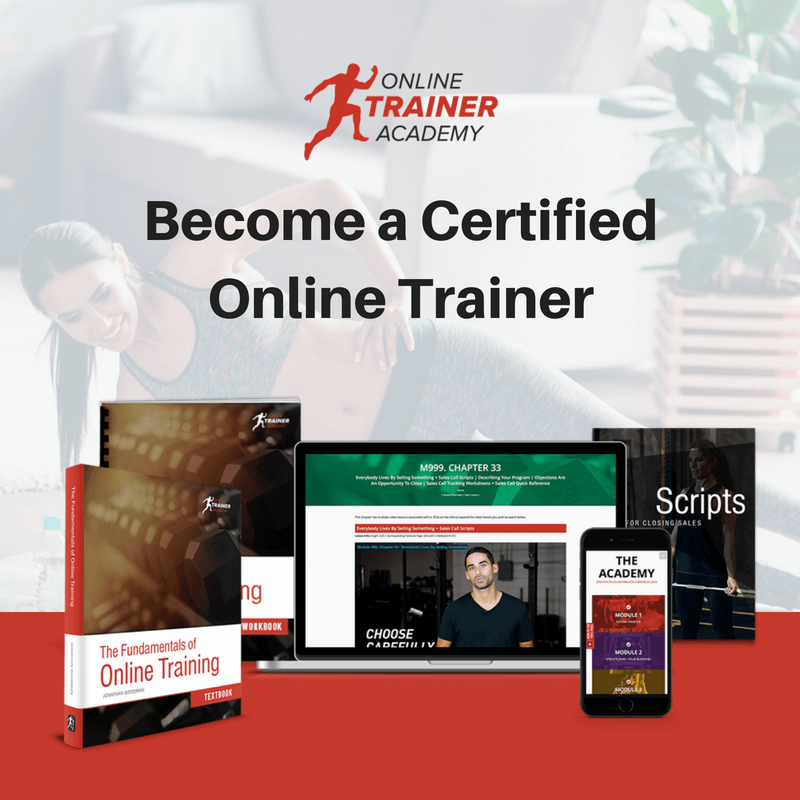 A lot of new personal trainer don't often realise how serious an unforeseen event could damage their fitness business and more importantly, their reputation. A client taking legal action over the quality of your service, an injury to a client during a training session because of your negligence or the theft of expensive training equipment could cost your business thousands of pounds. What Kind Of Personal Trainer Insurance Do You Need? The most important factor when choosing your personal trainer business insurance policy is to understand which cover you need. There are loads of options to choose from and it's simply a case of picking the right insurance to suit your fitness business. Most start up PT's choose to get Public Liability Insurance cover and then add on optional extras to protect against accidents in boot camps or while working with children. What personal trainer insurance you need will very much depend on what you do. Most personal trainer insurance providers will guide you through the process of choosing the right cover for you online. Throughout the quote process you will usually be provided with more information about each of the cover products. If you’ve ever indulged in a mid-week duvet day, you’ll not only know of the horror that is daytime television, but you’ll also know that there are lawyers hiding behind every ambulance and every “wet floor” sign, just desperate to ensure that Joe Public gets the compensation he deserves from that “trip, slip or fall”. Negligence claims are big business and your public liability policy is your financial safety-net against today’s compensation culture. Unfortunately, accidents do happen and no matter how prudent you are as a trainer, if a client has an accident during your training session and decides to sue you, whether or not that claim is legitimate, the costs can be devastatingly substantial. A public liability policy will cover your legal costs in defending any claim against you for personal injury, as well as any compensation you might have to pay out. Your public liability insurance policy will also cover damage to third party property (caused by you or clients under your instruction). This would cover, for example, damage to equipment in a gym you rent space in. In fact, most gyms will require you to prove that you hold a public liability policy before they will allow you to train clients on their premises. Whereas public liability insurance will cover accidents and injuries that might happen during your training sessions (for example, if a client trips over a dumbbell that hasn’t been put back in the rack), professional indemnity insurance covers you in case a client claims you have breached your professional duty. For example, if you have given incorrect advice about training, technique or nutrition that later results in injury or loss. Things move quickly in the fitness industry. What might be the innovative new training technique one day can be quickly dismissed by the industry as unsafe the next. It’s no wonder that injuries are commonplace. But let’s take an example: say you’ve been training a client for a couple of weeks, focussing, at their request, on increasing leg strength. They call you up and say they can’t make it to their next session because they have a hip flexor injury. Not only that, but they think the cause of the injury is the squats, lunges and hip bridges you’ve been instructing them to do. All it takes is one disgruntled client and s/he can cause serious trouble for your personal trainer business. Even if you haven’t done anything wrong, defending a claim like this can be extremely expensive. Professional indemnity insurance will cover these costs as well as compensation if you have to pay out. Never mind clients being injured, have you thought about what would happen if you were injured? Not only would you have to cope with the frustration of not being able to train yourself (hello enforced rest period, so-long gains) but you might not be able to train others either. As a personal trainer, you are on your feet all day long, demo-ing exercises, moving along with your clients, spotting them on the bench press – you need to be physically fit and well. If you have an accident or injury which means you can’t work, loss of earnings/personal accident insurance will help to ease the financial burden by giving you compensation and possibly even covering the cost of medical treatment and physiotherapy. If you have lots of expensive equipment (whether you keep it at home or in a gym), you’ll want to make sure it is insured against loss or theft. Don’t rely on your home and contents insurance for this as many of these types of policies exclude business equipment – it’s always best to check your policy first! You should be able to get a single policy that will cover all of the above risks, but it is important that you check your chosen policy covers everything you want it to. All policies are different and the insured amounts vary too. You should also double-check with your insurer if you are going to be giving specialist advice. Some insurers, for example, require you to have a specific nutrition qualification before they will provide professional indemnity for your nutrition advice, or specialist qualifications if you plan on working with special populations like children or pregnant women. If you’re not sure whether your policy covers a specific scenario or item of equipment, ask your insurer. Do it by email if possible, so that you can keep their response with your policy documents. 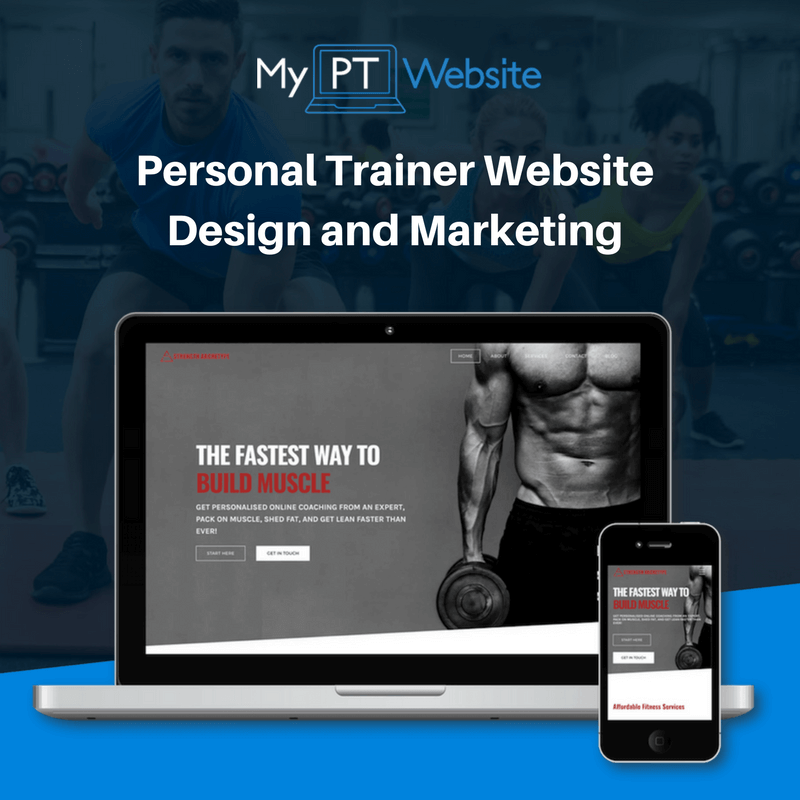 The right policy for your personal trainer business must offer the cover levels that you need at a competitive price. There are many differences between each of the insurers listed below, so you should review the details of each quote carefully before making a decision. You should also take note of any endorsements and conditions that could affect the coverage of your policy.